NOW WITH BUILT-IN BLUETOOTH. 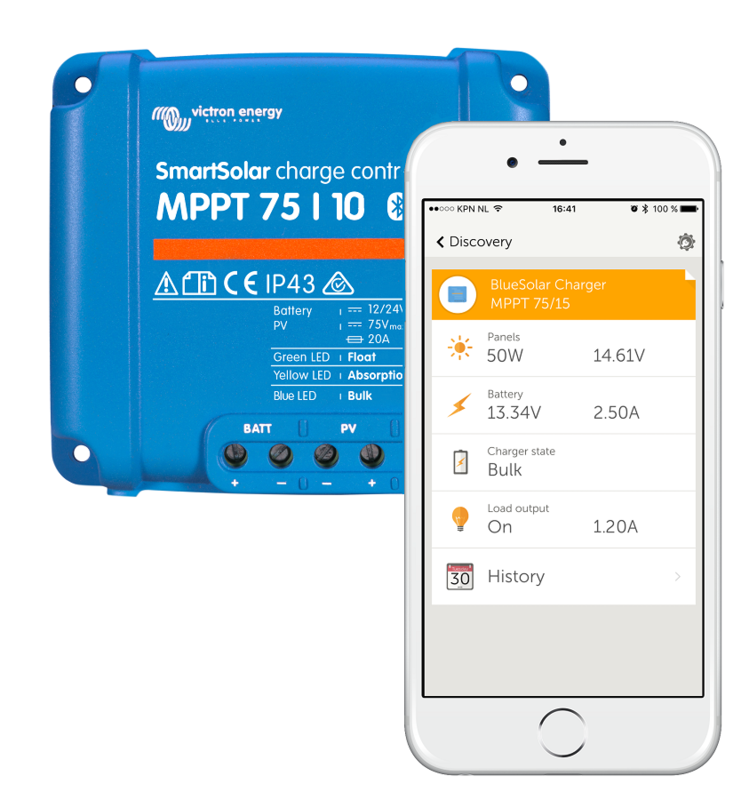 Maximum Power Point Tracking (MPPT) is a technique used to get the maximum possible power from a solar panel. 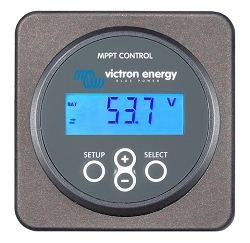 It is achieved by putting a variable load on the panel so that it achieves its optimum output voltage, and then converting that voltage to the optimum required by the battery. 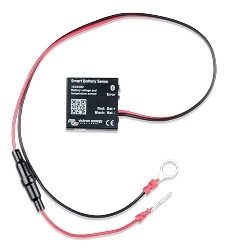 The effect of this can be to produce output up to 30% higher than a similar panel without this technology. 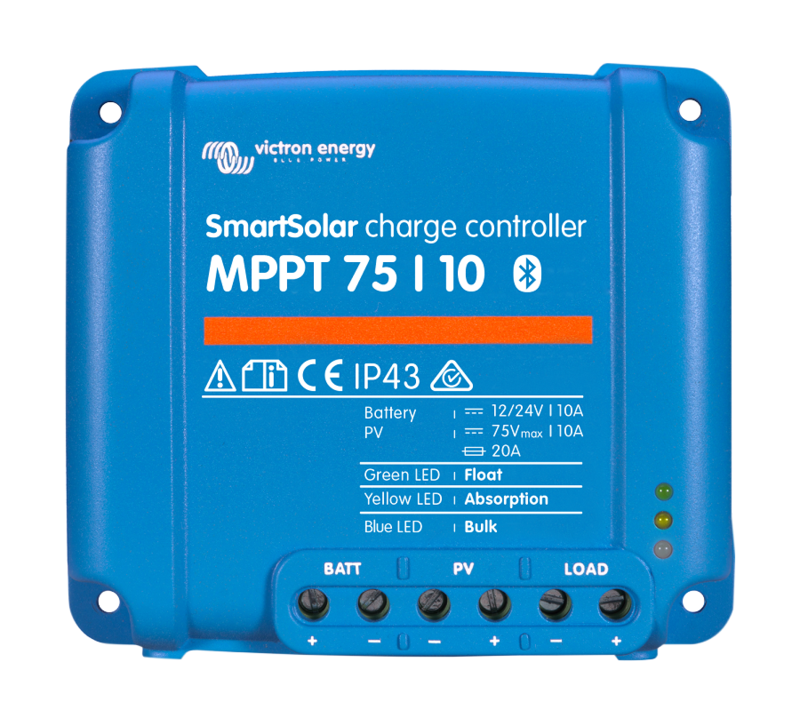 This solar charge controller automatically adjusts for 12 or 24 volt systems.